Another throwback Thursday, Erzulliestas! What did Erzullie Icon and Plus Size Model, Kat Catapia, thought of the corporate 2013 collection? Nothing brings out the Erzulliesta’s strength than a day in the office! And this gets amplified more when given the right style! This was a lift from her interview: “The ‘C’ Factor”. Have an awesome Thursday, ladies! 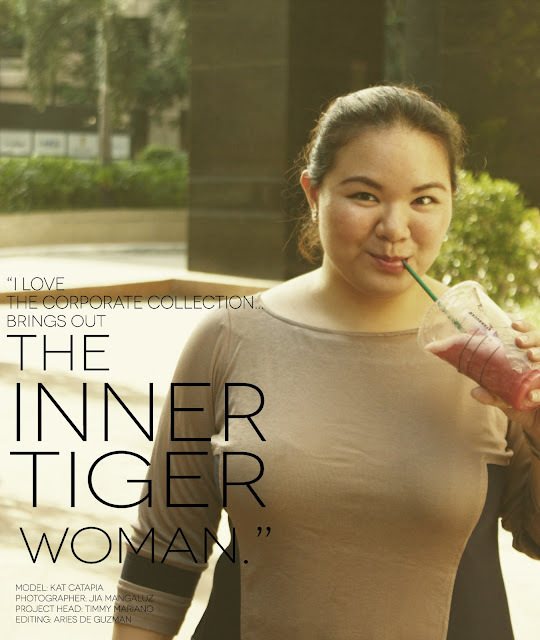 PLUS SIZE EVENT: 2 DAYS BEFORE #THEFASHIONFEAST!